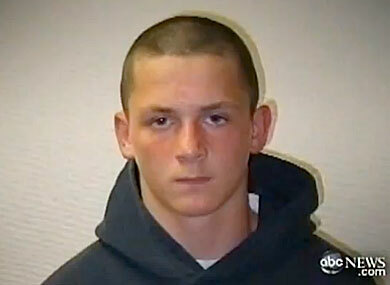 Brandon McInerney executed his gay classmate in February 2008. Ventura County, California – The teen killer of a gay classmate has pleaded guilty second-degree murder. Brandon McInerney, 17, 14-years-old at the time he pulled the trigger, shot gay 15-year-old Larry King in the back of the head execution-style at E.O Green Middle School in Oxnard, California in February 2008 before the eyes of his first-period classmates. The facts of the case are undisputed. Rising behind his victim, McInerney pumped two rounds into the back of Larry King’s skull, fulfilling a threat he made to a girlfriend at school the day before. McInerney will receive a 21-year sentence for a crime that many say bears all the hallmarks of a pre-meditated, first-degree hate crime murder. In September of this year, a mistrial was declared after two months of testimony, due to the inability of the jury to come to a decision about the guilt of young McInerney. Prosecutors had argued for first-degree murder, based on the established pre-meditation and the heinous nature of the crime. Under California law, a 14-year-old may be tried as an adult, and McInerney, who confessed to the murder seemed to fit the statute’s requirements. Prosecutors claimed that because of McInerney’s antipathy toward King’s sexual orientation and gender expression, and because of white supremacist loyalties the killer clearly embraced, the murder was a clear-cut case of anti-LGBT hate crime. Defense turned the tables on the prosecution, putting the dead victim on trial instead of their client. They resurrected the infamous “gay panic/trans panic” defense, drumming their contention into the jurors’ minds that King was the prime aggressor, pressing his flamboyant sexuality toward McInerney until he “snapped.” Enough of the jury bought the ploy that the jury hung. Had the first-degree charge been upheld, the defendant would have received 53 years for his crime. The Advocate reports that formal sentencing will take place for McInerney on December 19. 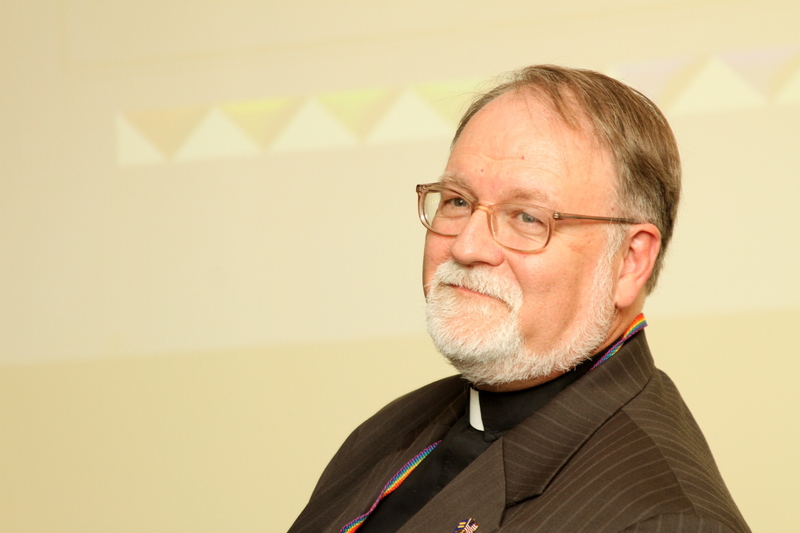 Twenty-one years in prison is a long time for McInerney to consider that every day he lives is another he stole from a gay classmate because of his discomfort with a person who was different. For the LGBTQ community, the specter of the “gay panic defense,” like a hungry ghost, lingers on, given new energy by this plea deal.